Why should we deal with a mortgage broker as opposed to going to the bank ourselves? How are you able to get lower rates than my bank? 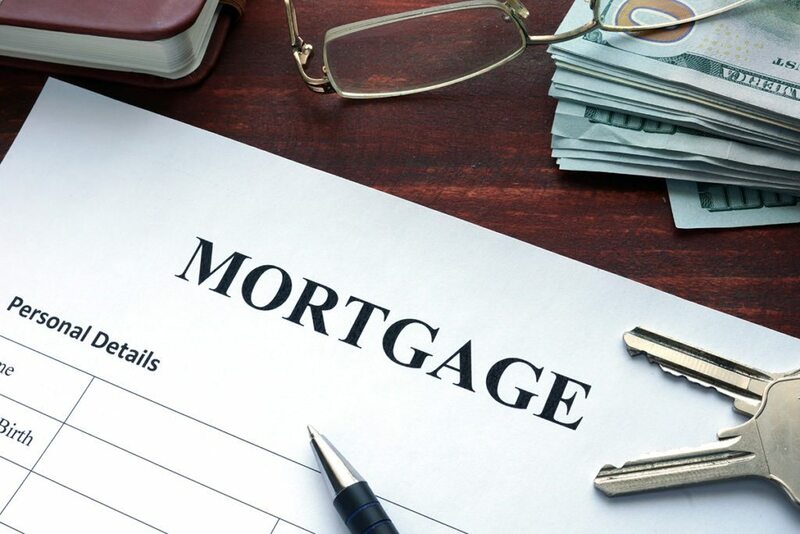 We do not charge any fees to evaluate your mortgage needs. Mortgage brokers are paid by the bank once the mortgage transaction has closed. In some circumstances, where clients don’t meet standard mortgage approval guidelines, lender or broker fees may be charged. However if this were the case, all fees would be disclosed up front. Due to the high volume of business we send to our lender partners , we are given preferred rates. We will always pass this onto our clientele.